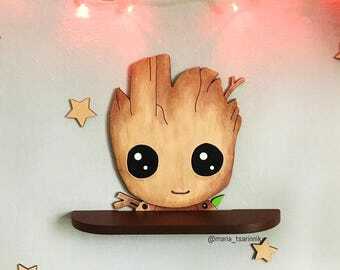 You can hang it on the wall for example. It also makes a beautiful gift. 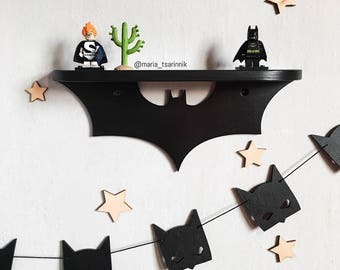 Wooden shelf "Batman", superheroes, comics, DC. They look amazing. One was broken but I can use some wood glue and glue the shelf back onto the figure. Superb craftsmanship. (Or craftswomanship?) 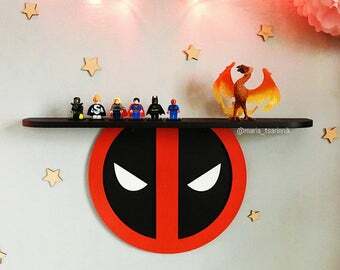 This shelf is extremely well-made. Beautiful design, expertly cut and painted. It’s tasteful, elegant. The seller is very courteous and responsive, and is capable of doing any design to very high standard. Will definitely come back to this store. I can’t recommend it highly enough. 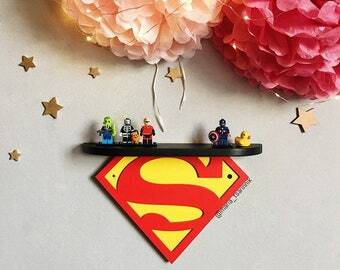 Beautiful shadow box. Nice work and very well packaged. I had a special shipping request which the seller followed. Communication was good. I am very pleased. 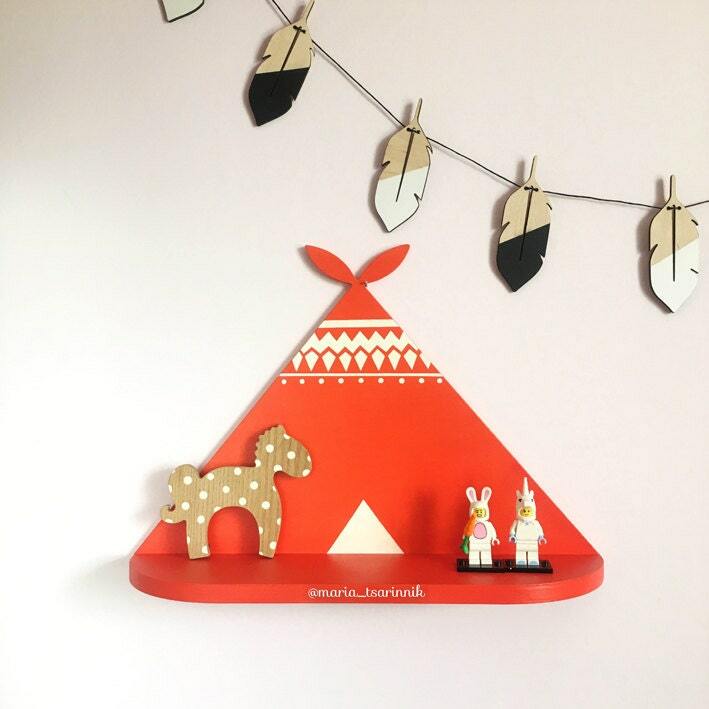 1 House Shaped Shelf, Wooden House Shelf, Kids Shelf. House Shadow Box. Exactly as promised and just perfect for our daughter’s Star Wars nursery. Thank you! 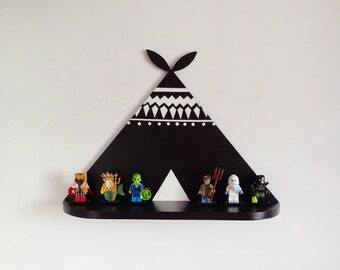 Shelf "Rebel alliance" Star Wars. If the order is sent. 1. re-delivery - second delivery is paid by the buyer! 2. partial refund - 50% of the cost of the goods, not including shipping. DELIVERY DOES NOT RETURN! If your order is time sensitive (ei. birthday gift) and you are worried about receiving it before a certain date please convo me beforehand to discuss a faster timeline. As the buyer, you are responsible for any customs fees, duties, taxes, VAT, etc that your country may impose in imported items. These fees are not included in the shipping costs. The parcel is considered lost after two months after sending (for Australia - in three months). I make every order by hand which means orders placed in December will take slightly longer than usual. Postal delays may also occur. Keep this in mind when placing your order.